Huanghua Feng Yi Hongde is a professional Chinese pig breeding equipment manufacturer,It is the first company in China to use fully automatic welding. was established in 2003, is located in the beautiful Huanghua City, Hebei Province, a beautiful environment; close to the beautiful Tianjin Port, convenient transportation. 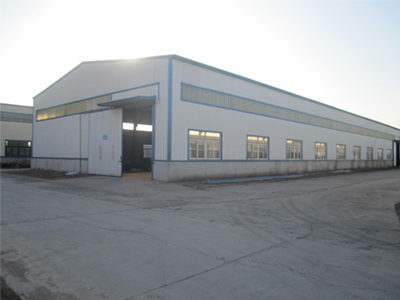 Founded 15 years ago, the company has been committed to product development and manufacturing a full range of pig breeding equipment products, mainly Pig Pigments, Pig Slats Flooring System, Pig Drinking System and other equipment to provide professional and meticulous service to customers, by the industry's praise. Over the past decade, the company has achieved rapid growth. 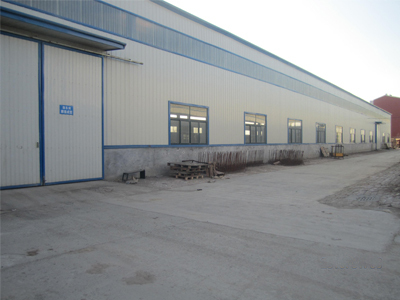 The factory covers an area of 66,667 square meters with 156 employees and 20 sets of machinery and equipment import. At the same time, it also owns the largest knowledge base in China and can provide customers with personalized and all-round needs . We have a professional production design team, high-quality raw materials production base, advanced manufacturing equipment and meticulous service system, to provide you with high quality, diverse, systematic and specialized services. Our products are exported to all over the world, each product has undergone a large number of professional testing. I believe our products will make you satisfied. We serve all your needs and exceed your expectations and we are therefore recognized as a gold manufacturer in the pig equipment market. The Company to innovative product development and advanced product design solutions, the ability to expand to diversified and complementary markets. 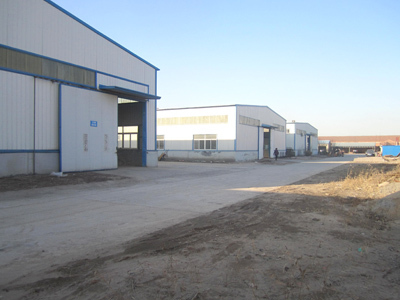 Huanghua Fenyi Hongde is your full-service pig farm equipment manufacturer and industry leader. For more information about our services and information we can provide you, contact us and Honde sales team discuss your professional needs.